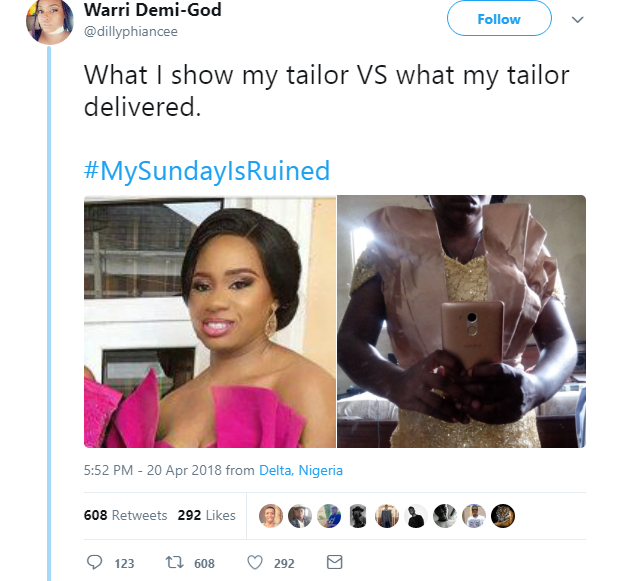 A Twitter has felt her Tailor Has disappointed her took to her page to show off what was delivered to her, vs what she ordered,lol.. See below! 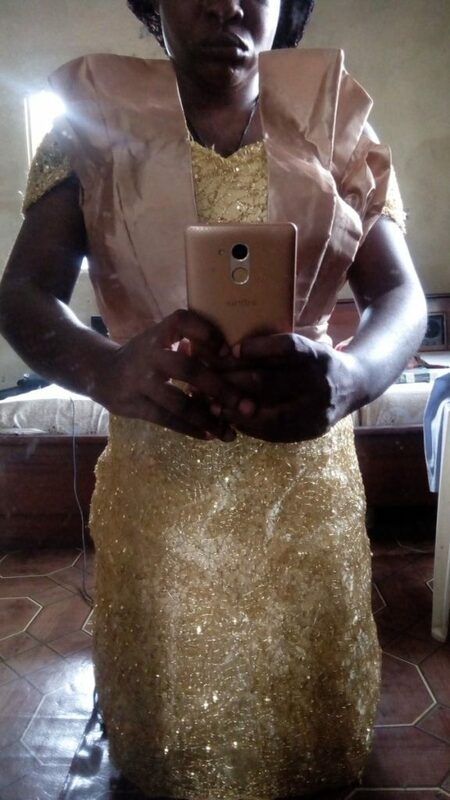 0 Response to "Lol! 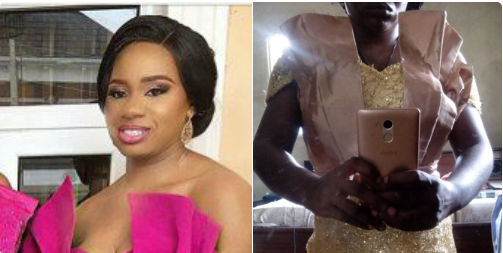 Disappointed Lady Shares What She Showed her Tailor VS What was Delivered (photos)"